Where does your state stand on the National Energy Guarantee? 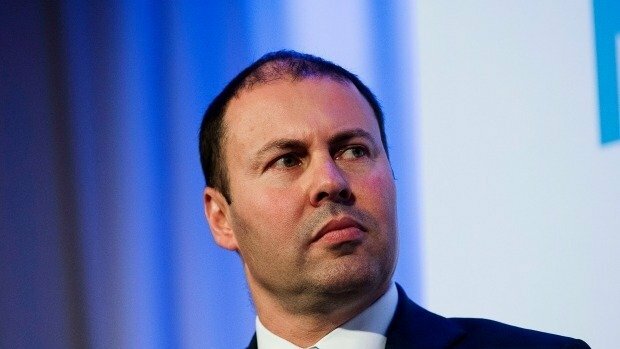 Josh Frydenberg’s extremely important National Energy Guarantee is up for discussion, but not every state has the energy to play ball. The Australian Competition and Consumer Commission has called for a total overhaul of what it calls an unfair and confusing market. Australia’s increased interest in renewable energy sources may not be due to the public’s interest in saving the environment, but rather in saving themselves. We all get old. But while we may look it, a slight change in diet will ensure we don’t feel it. ﻿While the ongoing energy issue rolls on, leaving us in the dark, we should know that parties on all sides are powering our disgust. I come from a family who have worked in the fossil fuel sector, but in the face of overwhelming evidence – and apathy from the government – it’s time for a change.